Except for mine. 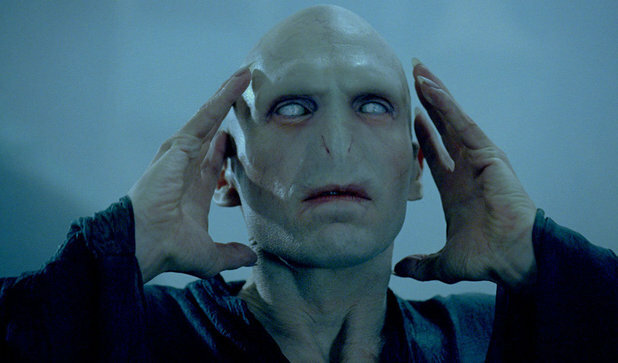 My biggest tumor in my cancer’d armpit’s name is Voldemort. And, like Voldemort, it’s presence is gone but will always leave a gnarly mark. More about the Health Activist Writer’s Month Challenge (#HAWMC) and wordless Wednesday can be found at WEGO Health. Join in!